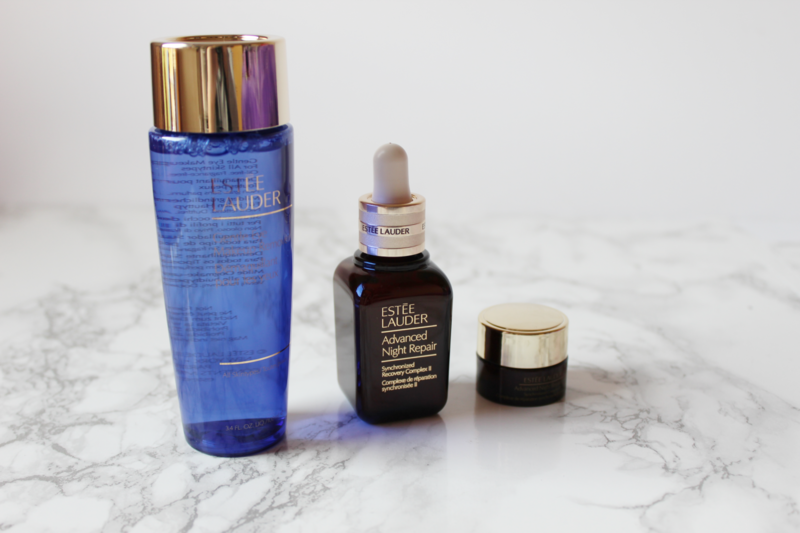 Today’s post is all about some Estee Lauder products, in particular, the items in their Blockbuster Collection Set. 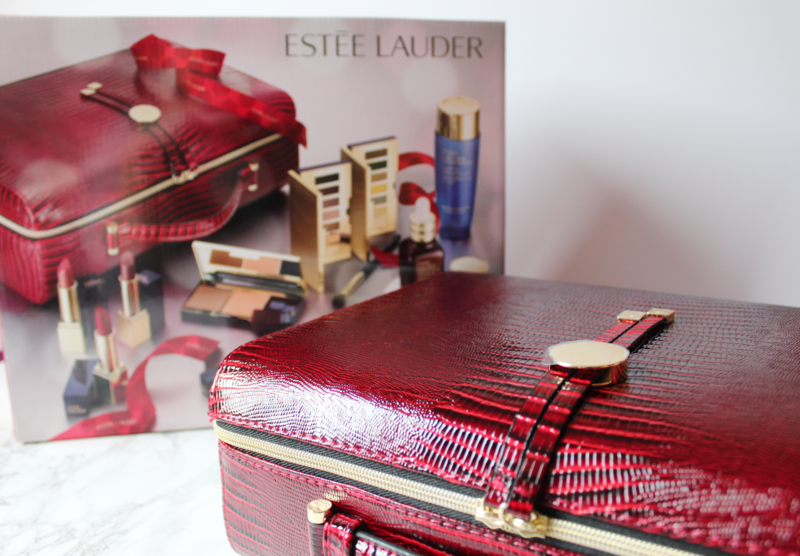 I think every year, Estee Lauder come out with a really big set of products just in time for Christmas – which would make a great gift for someone this Christmas. I was lucky enough to receive this from my sweet boyfriend as one of my birthday presents – I felt really spoilt! So I thought I would do a post on what products you get inside this set and how they look like, just incase you were thinking of getting this set for yourself or for someone special this Christmas or as a birthday gift. Right off the bat, this set immediately looks so luxurious and I love that! 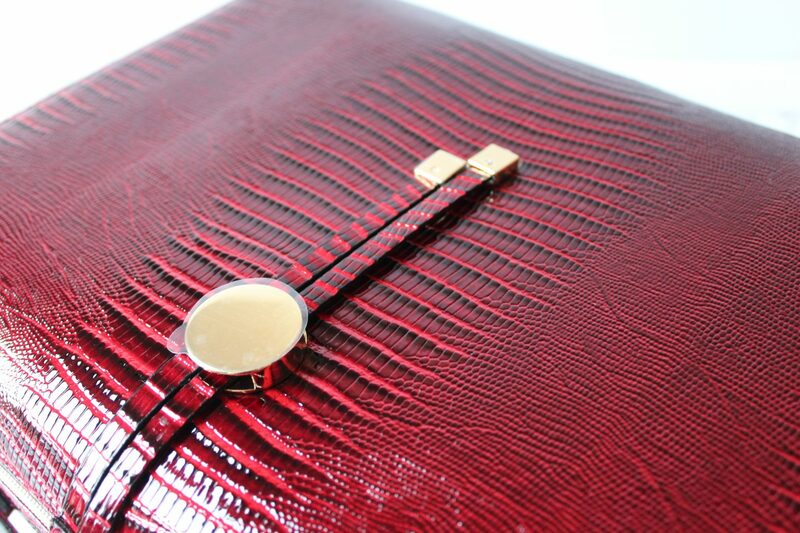 All the products come inside this red, snake skin material with gold detailing. I do like this type of material, so I was really impressed with this already, before even opening it up. This bag would be really good for travelling to. 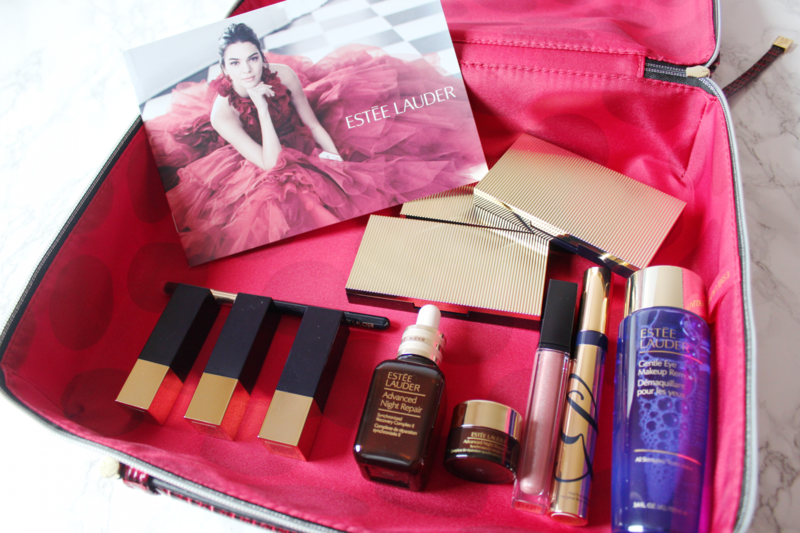 You get 12 products in this set, so this is perfect for someone who has not tried Estee Lauder products before. Not only does it include makeup products, but it also includes a bit of skin care items. 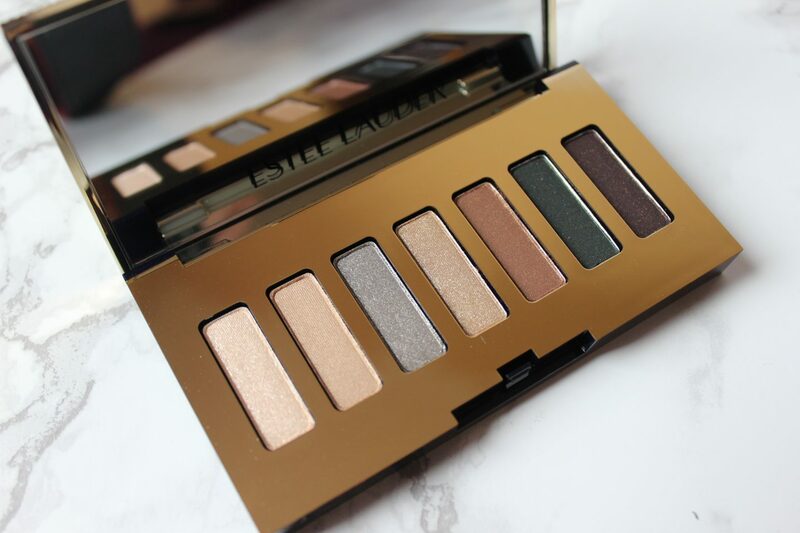 I love the gold detailing on the packaging of the products, it just instantly gives it that luxury look and feel. 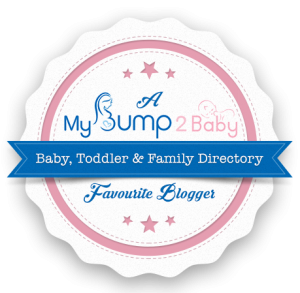 Below I will go through the products that in the set and state my first impressions of them. 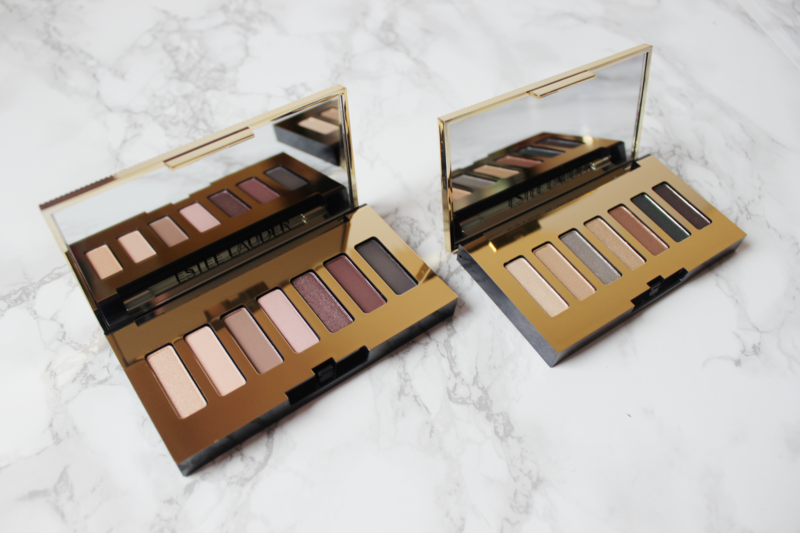 First up, we have 2 of their Pure Color Envy Sculpting Eyeshadow Palettes. One is for the Day and one for Night. The first thing I noticed is that the size of the pans in these palettes are quiet small and narrow, however, you can still get your brush in there. 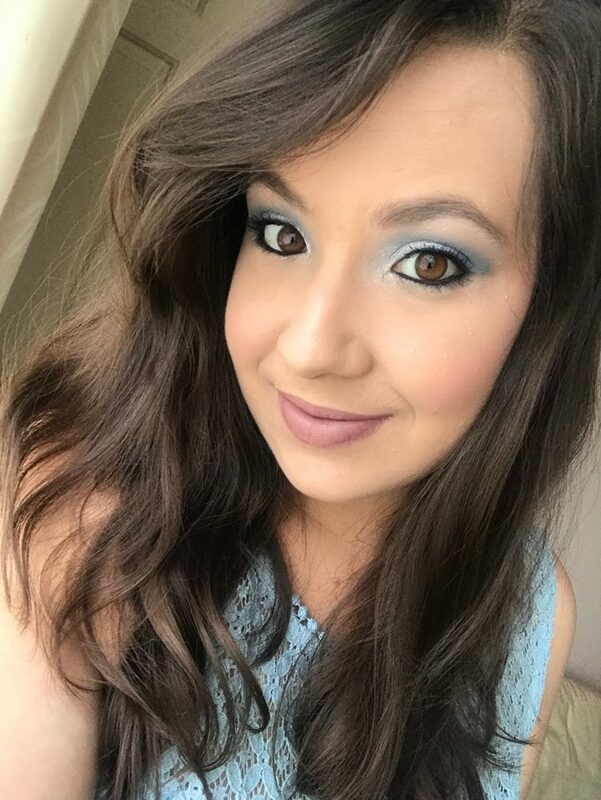 My first impressions on the eyeshadows are that they are not as pigmented as I would usually like in an eyeshadow, but they are definitely buildable, so I can still work with them. I had to build up the colour when I was doing the swatches. 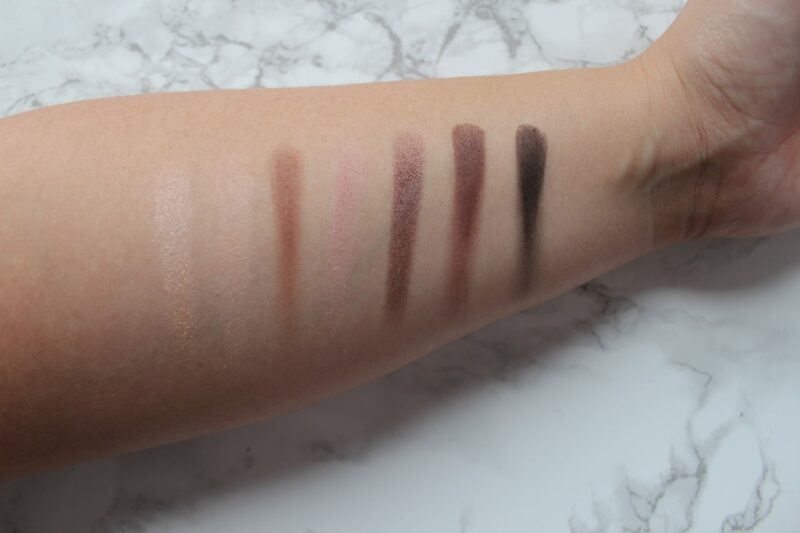 I would recommend these palettes for someone who is new to working with eyeshadows or who are a little shy of colour and wants to start off slow. The packaging, however, is really pretty! The gold in the background of the shadows are so attractive to the eye. Even though the palettes are small, they both include a mirror, which is perfect for travelling. We have another palette next which is their Pure Color Envy Blush Palette with Bronzer and Luminizer. The bronzer is a really nice and soft brown. 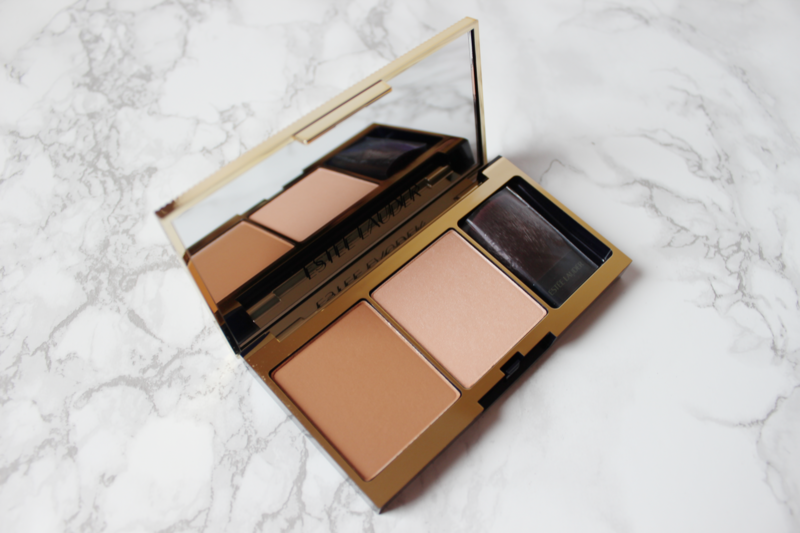 The formula is very buildable and blendable, which is what I think is important for a bronzer as you will use this to blend onto your face, and build it up to as warm as you want it to be. 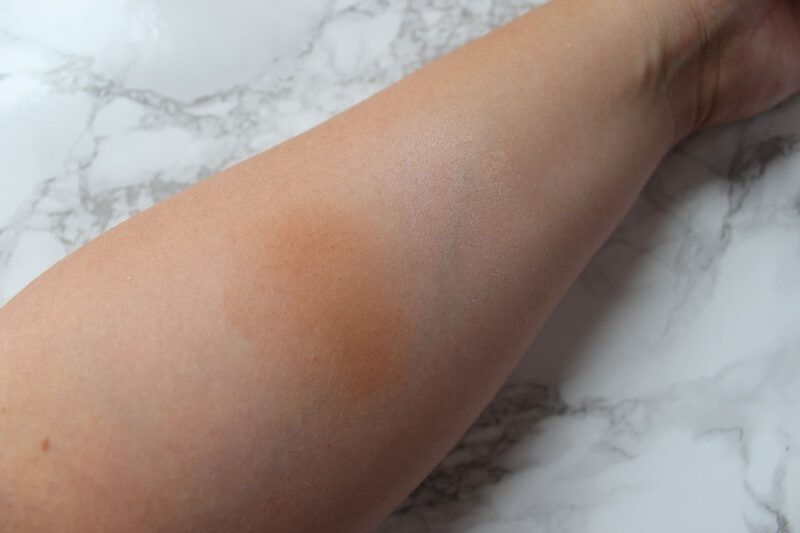 The luminizer is provides a lovely, subtle sheen to the skin, which is also a formula that needs building up, but the finish is very pretty. I think it’s good for a bronzer and highlighter to be buildable because it gives you control of the product and gives you the choice of how warm or bright you want your skin to be. 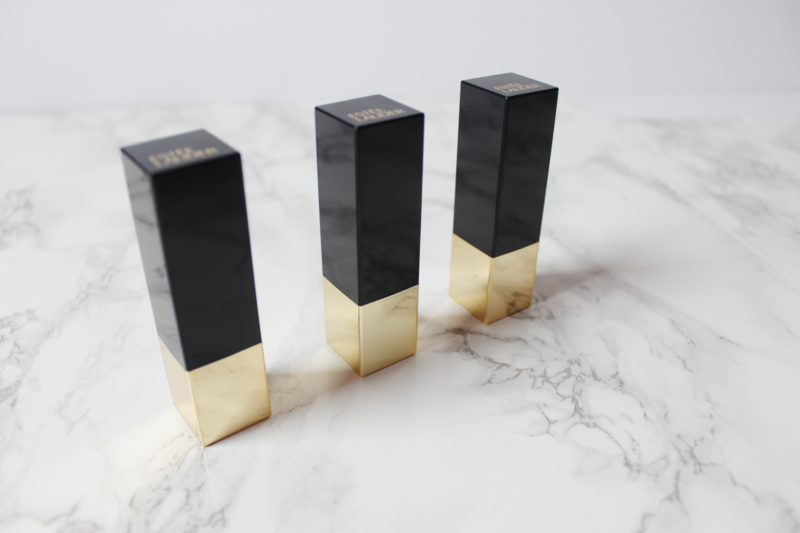 Next up, we have 3 of their Pure Colour Envy Lipsticks. Once again, the packaging screams luxury with its black lid, gold handle and the brand name written in gold. 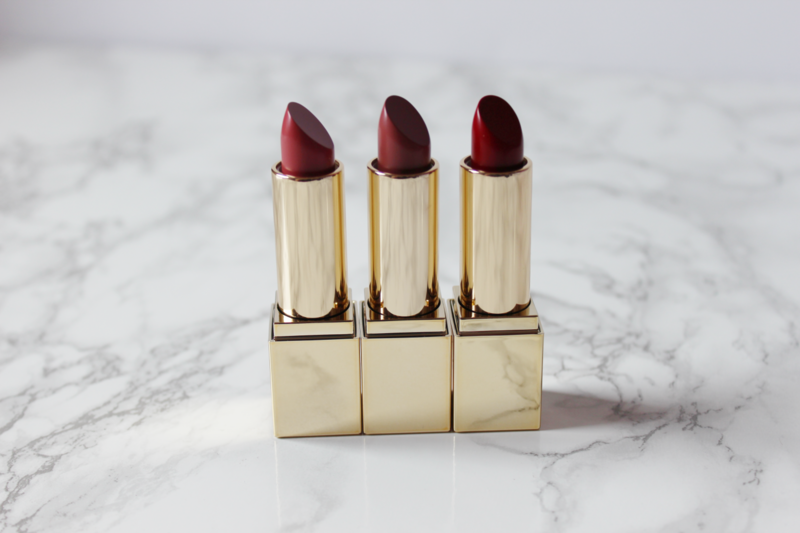 These lipsticks are probably 1 of my favourite parts of this set. 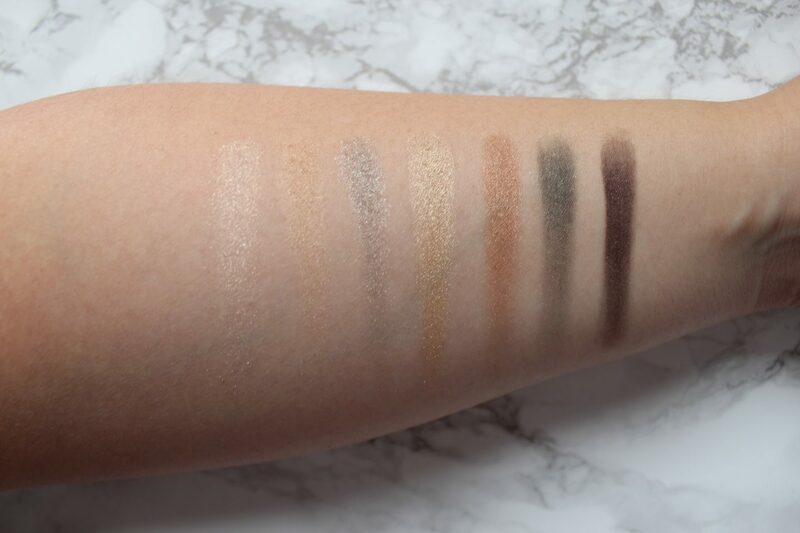 The colours are so pigmented and creamy when swatched. I can already tell that I am going to really enjoy using these lipsticks and they are all shades that I would usually wear. Maybe the red I would wear on special occasions. The Vengeful Red is a pink toned Red and very gorgeous. 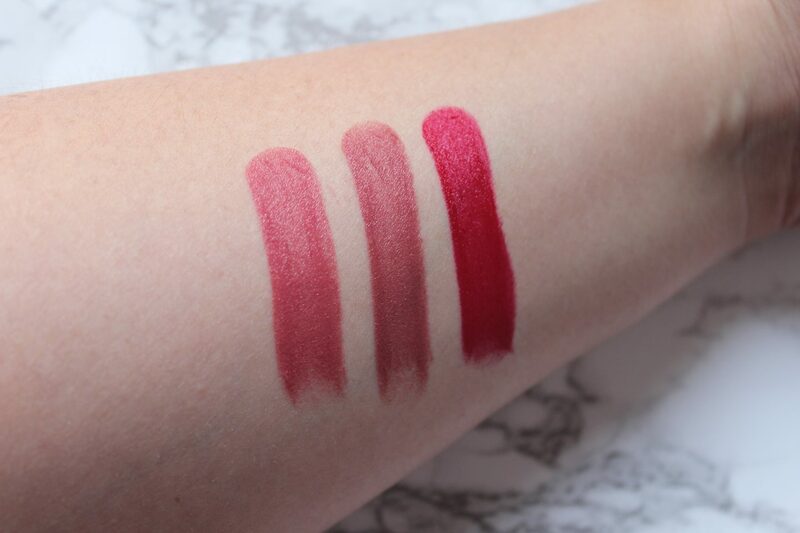 All three shades are such great picks! This is the Pure Color Envy Gloss in the shade, Reckless Bloom. This gloss looks so stunning on the lips. 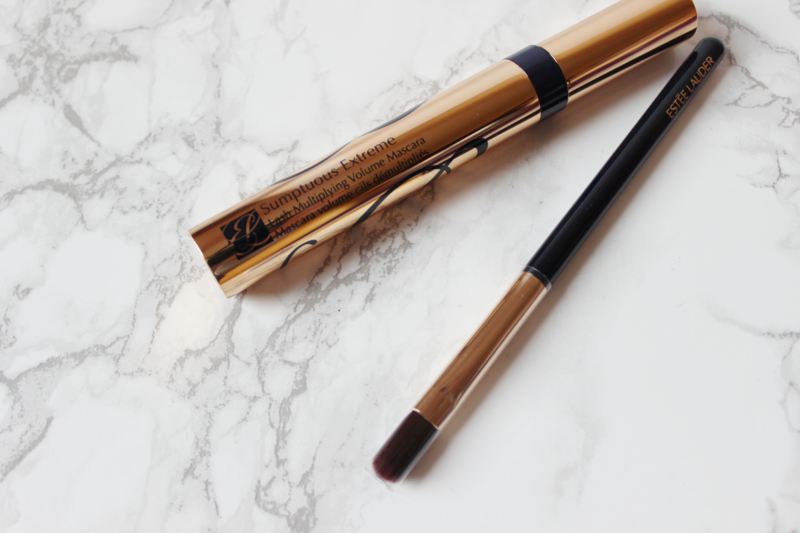 The formula is thick when applying but it doesn’t feel too thick on the lips. 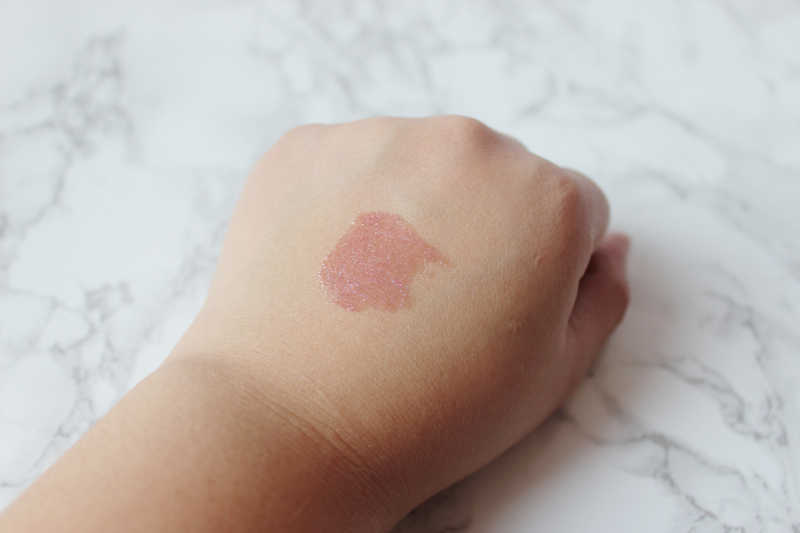 The gloss does feel sticky when I press my lips together, but this does not bother me too much. The finish of this gloss is so pretty, it creates a lovely glossy and light pink sheen with shimmers. The speckles of glitter is so fine that you don’t even feel it when it’s on your lips. This also smells very yummy! It smells a lot like sweets, maybe marshmallows. This gloss would look good on it’s own or paired with a lipstick. 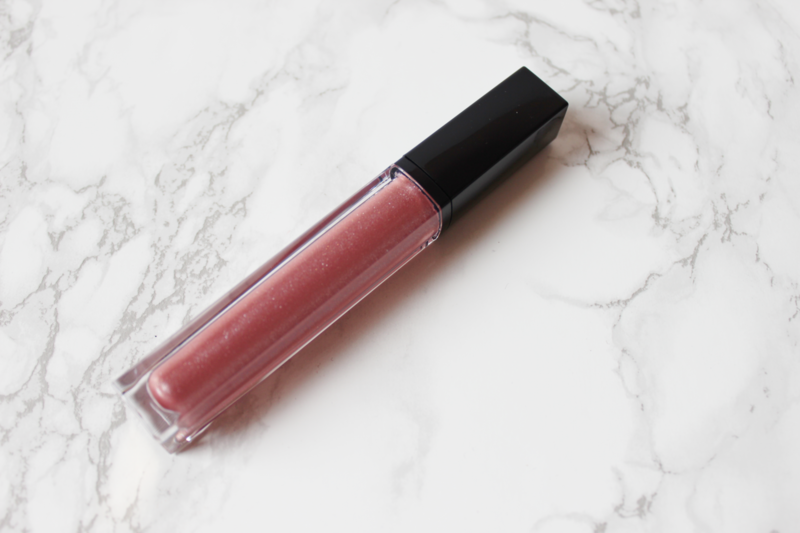 I hardly ever wear lip gloss anymore, but it might just make a little comeback with this item! We are almost done – I hope you are still keeping up, it is quiet a big set and you get quiet a few products. I will now go through the skin care items. From left to right, the items are a 100 ml Eye Makeup Remover, the Advanced Night Repair Serum and the Advanced Night Repair Eye Gel Creme. I had previously tried their eye makeup remover and the serum maybe 2 years ago or so, so I will definitely be able to get through these items and get very good use out of them. I also use eye creams daily as I do tend to get dryness around my eyes, so I always try and keep that area hydrated. That concludes all the items in The Blockbuster Set by Estee Lauder. All the items are really great and I love that the packaging has such a luxury feel to them. I would recommend getting this set for someone who loves their Estee Lauder products and ofcourse for someone who wants to get into their makeup and try a new brand. The bag that it comes in, is an extra bonus – another favourite of mine from the box. 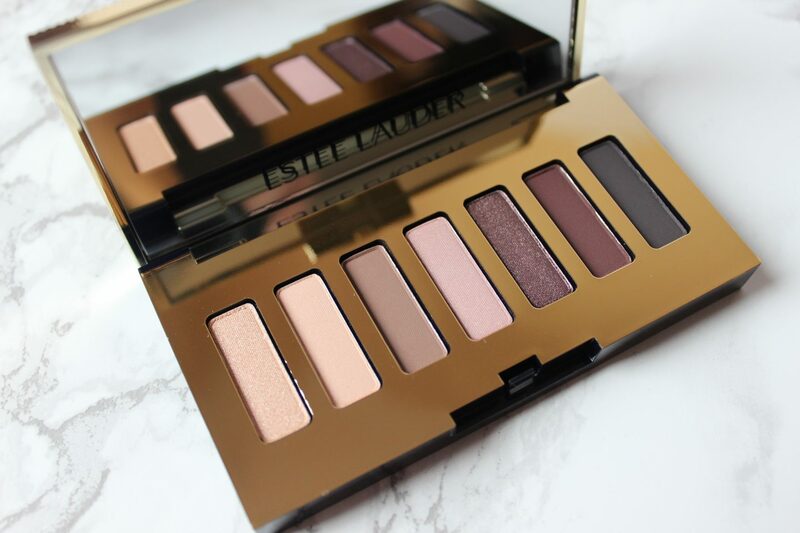 The only 2 products I felt were a little underwhelming, were the eyeshadow palettes as I didn’t feel that the pigment was very high with those – but where there’s a will, there’s a way and I will still use it and make it work. This whole entire set is worth over £298! Wowzers! If you make a purchase of any fragrance by Estee Lauder, 50ml or above, you can buy this set for just £65. Massive saving there – you can find out more on their website HERE. I hope this post was helpful and maybe helped you decide on a possible Christmas or Birthday present for someone. All in all, I think this would make a great gift for someone, the entire package is just so … Wow!